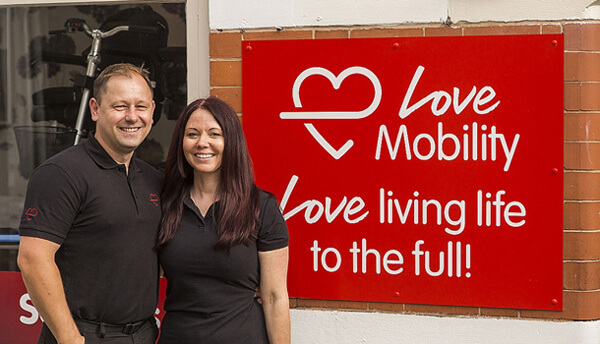 At Love Mobility, we do much more than supply mobility equipment. We care about our customers and the ongoing support needed during ownership. Breakdowns and costly repairs can cause a great deal of stress, we therefore came up with our TLC packages to give you worry free ownership of mobility equipment. This means no matter what happens with your equipment, be it breakdown, recovery, or repair – you pay nothing! We even cover the cost of loan equipment if we are waiting on parts to effect a repair. We can liaise with insurers on your behalf to ensure a smooth claims process. Should you wish to know more about our TLC packages, our staff are available to guide you through the various benefits of the plans.